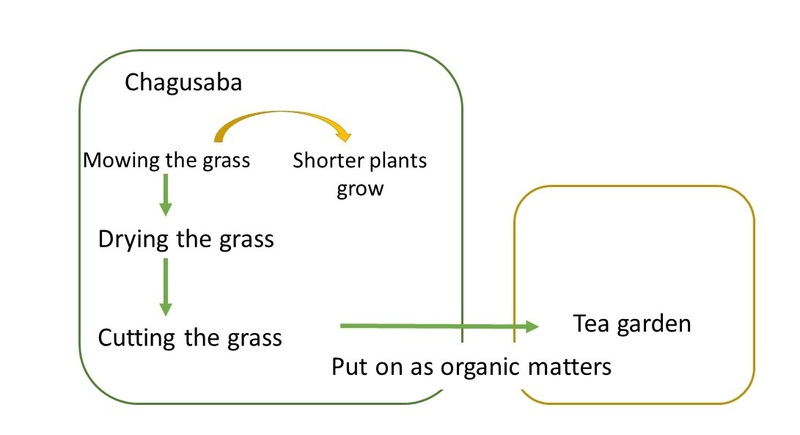 The agriculture in Shizuoka is famous for "Chagusaba Method" to grow tea leaves. 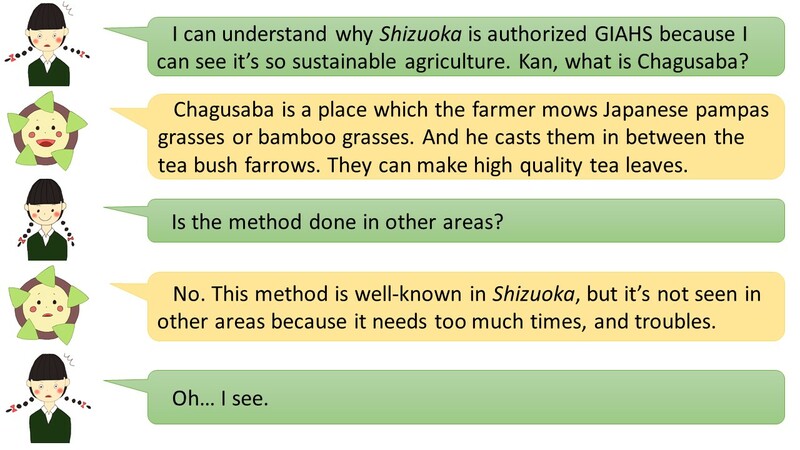 Chagusaba method is a traditional agricultural method. Farmers put grass on furrows of a teagarden. The place the farmers cut the grass is called chagusaba. This is why this method is called "Chagusaba Method". From autumn to winter, farmers cut grass in chagusaba and put them into furrows. Chagusaba looks like the thick grass in summer, however, it becomes bald in autumn. "Chagusaba Method" is once done in the whole country. 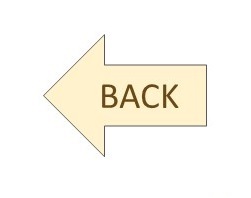 Because of changing the era or method of producing, now "Chagusaba Method" is used in limited areas. In Shizuoka, the farmers have believed tea tastes better by continuing this method. This method can also preserve biodiversity. The beliefs of farmers preserve the environment. Where is "GIAHS" in Shizuoka?